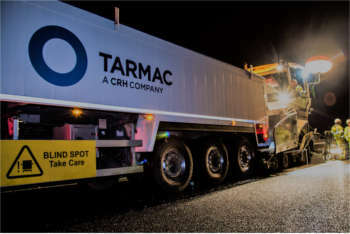 CRH has completed a deal which sees two British construction brands, Tarmac and Blue Circle come together to form Tarmac. Tarmac has become the first company in the UK to trial a new Econic concrete mixer – a vehicle designed with road user safety in mind. 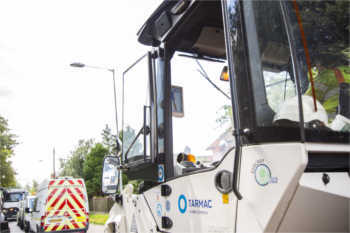 Tarmac has been awarded a two-year extension on its highways maintenance contract with Nottinghamshire County Council. Tarmac has started the recruitment process for its largest graduate intake to date with 37 university leavers set to join its nationwide programme next year. 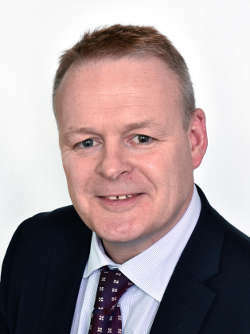 Tarmac has been awarded a five-year £30 million highways maintenance contract with Knowsley Council. Tarmac is encouraging more people to consider a career in construction through the launch of a new recruitment campaign. 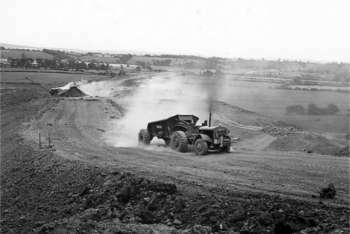 A record amount of tarmac has been laid in a single night – more than 1,100 tonnes – by contractors working on behalf of Highways England. Tarmac has acquired 11 readymix concrete sites from Breedon Aggregates and Hope Construction Materials. 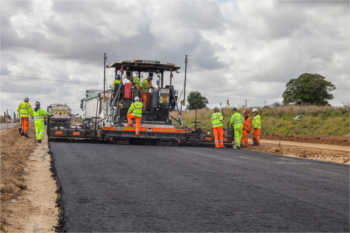 The 20km-long Norwich Northern Distributor Road (NNDR) is nearing completion and leading materials group Tarmac is applying the finishing touches with some of the latest major additions to its fleet. 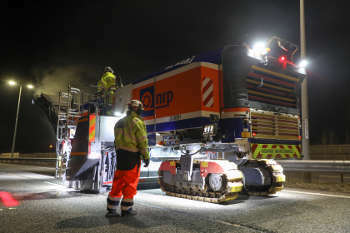 Thanks to a new piece of kit, Highways England and its contractors are working hard to speed up resurfacing work on a major scheme. 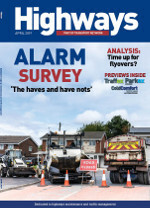 The latest Highways round table, in partnership with Tarmac, sought the views of a group of new entrants and some of those seeking to be part of the solution, on the enduring question of how to make the sector a more attractive and better-understood proposition. 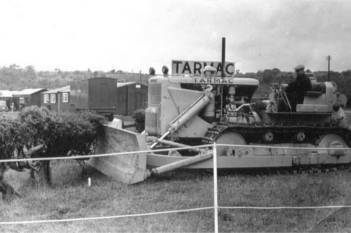 Tarmac has secured an extension to its major highways maintenance contract with Norfolk County Council worth up to £40m. Tarmac gives Highways an exclusive insight into how it unlocks efficiencies using planning, plant, software and data. Tarmac is rolling out a new digital system for tracking and recording deliveries to boost efficiency and enhance its customer service.